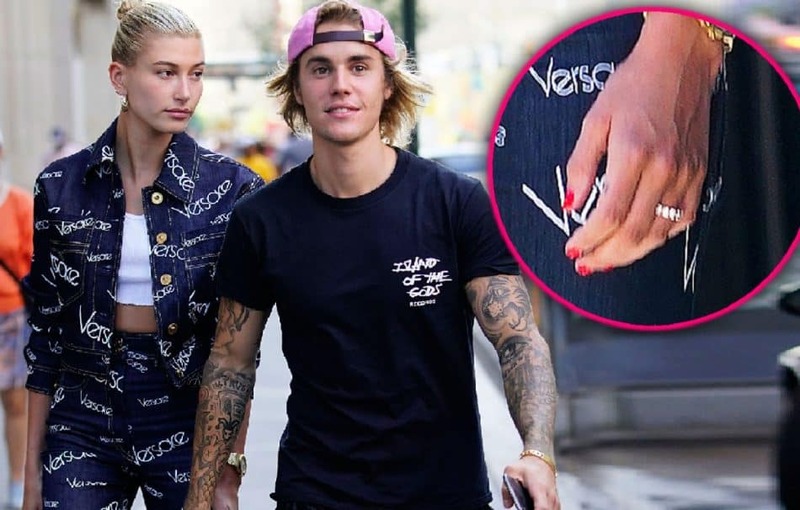 According to TMZ, Justin Bieber and Hailey Baldwin got married, and for some reason decided to lie about their decision. Further report revealed that Justin and Hailey tied the knot last month in NYC, the same day they got their marriage license at the courthouse. They had a preacher with them, Jeffrey Quinn, a member of the faculty at Nyack College near the courthouse, a witness at the wedding was Josh Mehl, a friend of the singer, who attends Churchome in Los Angeles. TMZ reported that Justin and Hailey reached out to lawyers for a prep, but there was no way to get the prep drafted and signed quickly. Justin and Hailey then got married without a prep and there has been no move to get one after. It is called postnup, which can be signed after the marriage.